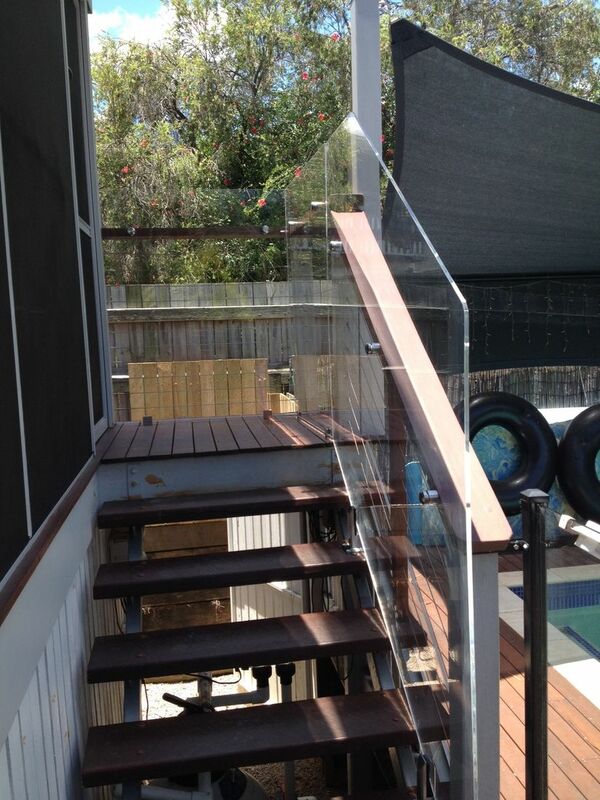 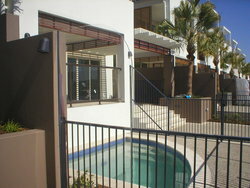 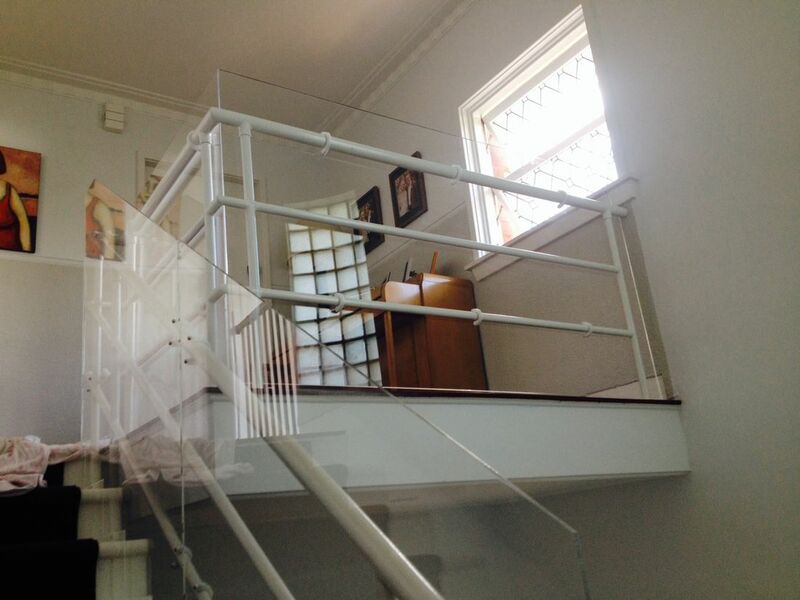 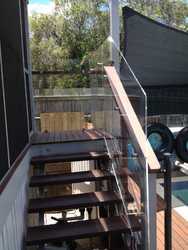 We can supply full sheets or cut-to-size panels in either Acrylic, Polycarbonate or Plaspanel® for your balustrade and pool fence compliance requirements. 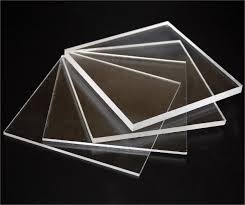 We offer several edge finishes for your project - saw cut edges, smooth planed, bull-nosed or polished edges to name a few. 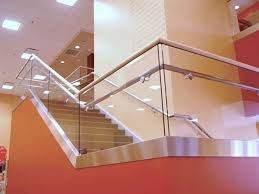 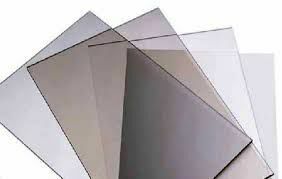 Acrylic which is commonly known by the brand names of Plexiglass® or Perspex® and is available in clear, grey and coloured tints, solid colours and opal. Whilst Polycarbonate is commonly known as Lexan® or Makrolon® brand names and is available in clear, light grey tint and opal. 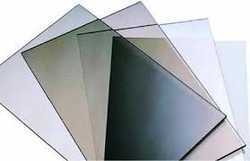 We can also supply clear Abrasive Resistant polycarbonate which is available with coating one side only (AR1) or both sides (AR2). 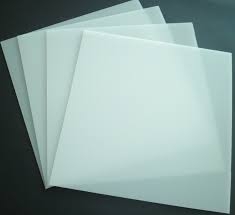 Plaspanel® is a recycled polyethylene sheet available in various solid colours and thicknesses.